Present decade is a bright boon for smart mobiles, people appalling more about which and how to opt a right digitized partner? However this controversy going separately, people now looks for portable charge storage devices, because people work more hours in a day with their smart mobile or tablet or laptop, even though in traveling they need it, so portable charge storage devices are must, for present situation. 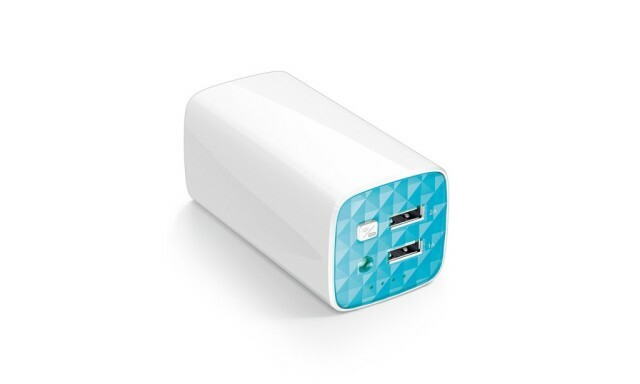 So far we have seen few charge storage devices such as EC Technology’s 1800mAh External Battery Pack, Tylt Energi 5K+ power bank and more, in that list you can include a new arrival TP-Link TL-PB10400 power bank. 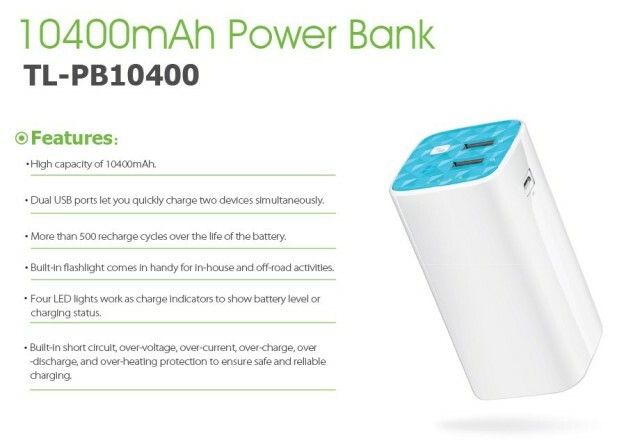 The TL-PB10400 power bank available at affordable prices and similar to the other power banks like it makes your Smartphone and tablet keep on going. It’s biggest competitor is the slightly cheaper £17 Lumsing 10400mAh Power Bank, because both having the same feature of 10400mAh capacity and two USB outputs, one rated at 1A for smartphones and the other 2.1A for fast charging tablets and phones. 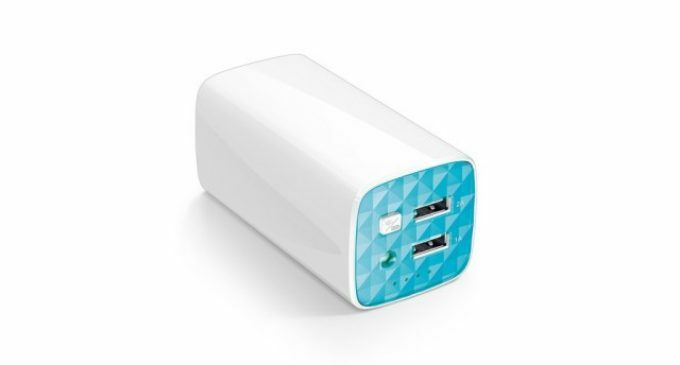 Many power banks lose some energy as a heat but both power backs avoid this drawback. Charging capacity will depends on your phone or tablet’s own built-in battery, and its age, for example, it can charge 4 times a new iPhone 6 with battery capacity of 1810mAh, if it is 2915mAh capacity battery means, just two and a half times can charge your phone, also read how to Improve Your Smart Mobile Battery Life. What else is there over Lumsing power bank? It has a 2A Micro-USB input and it takes just seven hours to refill the charge but Lumsing will take longer to charge because of its 1.5A input, so faster charging is an attractive feature as a user. The TL-PB10400 power bank has a built-in LED flashlight, which is turned on with a long-press of the status button, we don’t know whether it is useful or not but it is need in travelling, camping kind of situation. It is also better than the Lumsing, usually all power banks having four LED system, whereby each LED represents 25 percent of the potential capacity, but the TP-Link’s fourth LED will blink when it gets down to 10 percent, that’s incredibly useful. It looks pretty good, compact and short to hold but both are same in weight, so try out it!